Paris, 11. June 2016. One day after the opening of UEFA EURO 2016 the fight against homophobia was highlighted in the Paris Pavillon. The city of Paris hosted the launch of the Euro Pride House 2016 which will take place from 10th June to 10th July. In this period different activities will take place across France to tackle homophobia in football, make LGBTIQs visible and support the creation of an inclusive football and fan culture where respect is celebrated. What is a Pride House? Monday, 4 May, 2015 saw the successful European launch of the Pro Safe Sport (PSS) toolkit to promote the well-being of young athletes in Rome, Italy. The two day conference underlined the importance of safe and healthy sport environments, so that sport continues to be attractive and popular to young athletes. The conference concluded that the Pro Safe Sport toolkit can be a very useful tool to achieve this goal. Renowned experts debated with the PSS project team a broad range of topics during the third PSS workshop taking place from August 31 to September 2 in Berlin. On the agenda were issues such as the existing normative framework to protect young athletes, anti-doping, gender equality, discrimination and safeguarding measures for children implemented at global level. We use MailChimp as our marketing platform. By clicking to subscribe, you acknowledge that your information will be transferred to MailChimp for processing. Learn more about MailChimp’s privacy practises here. 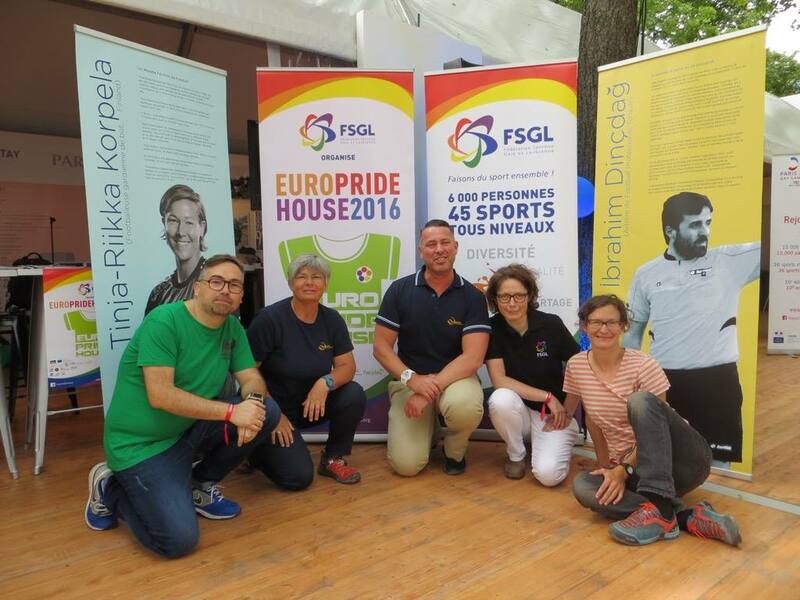 The EGLSF enjoys participatory status at the Council of Europe and is member of the Consultative Committee of the Enlarged Partial Agreement of Sport (EPAS) of the Council of Europe.